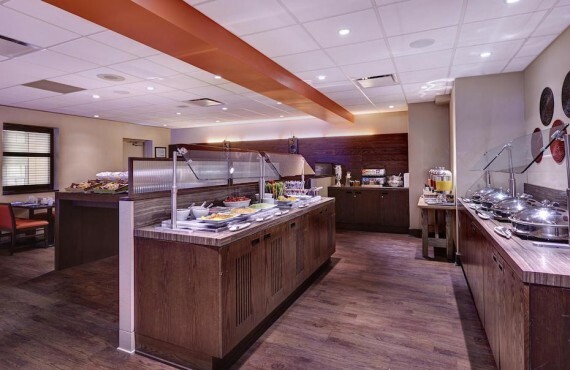 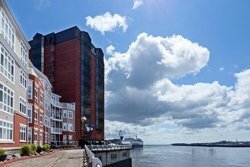 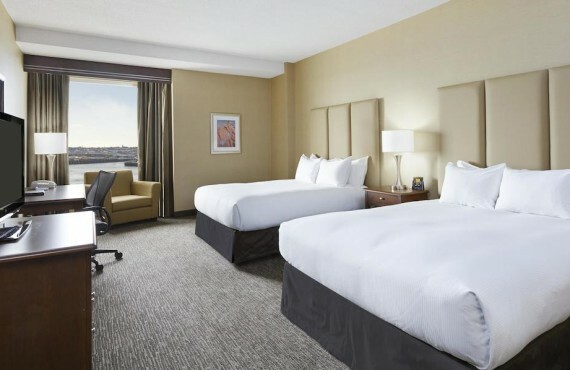 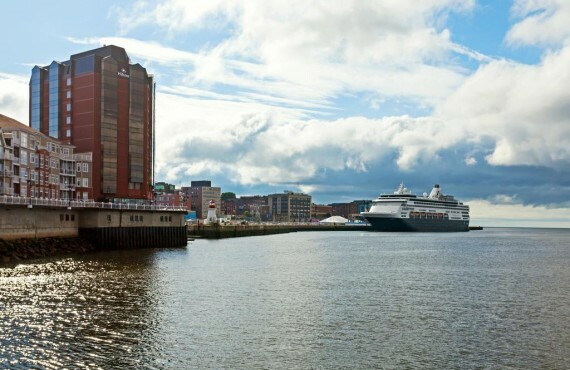 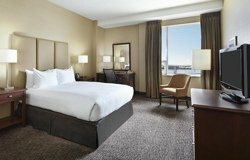 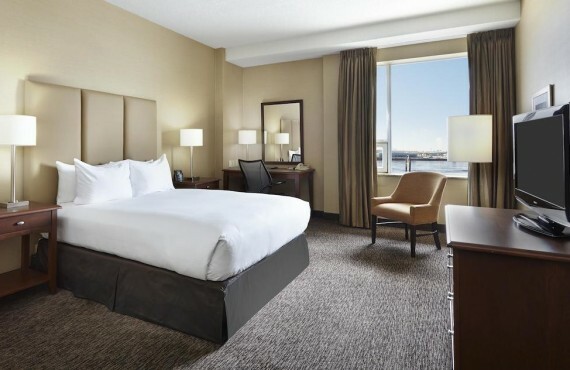 Hilton Saint John is conveniently located on the Saint John harbour with its boutiques, restaurants and bars, within walking distance of the city's best attractions. 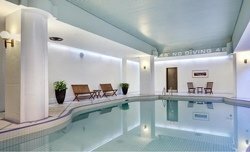 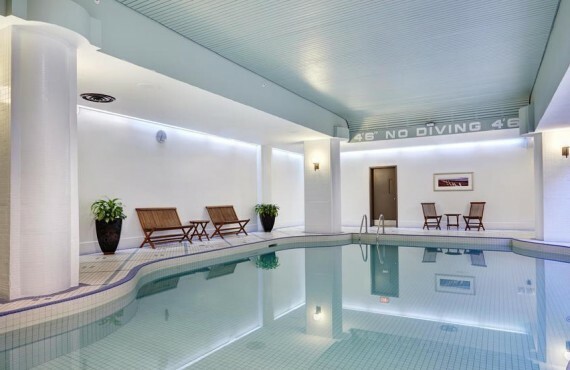 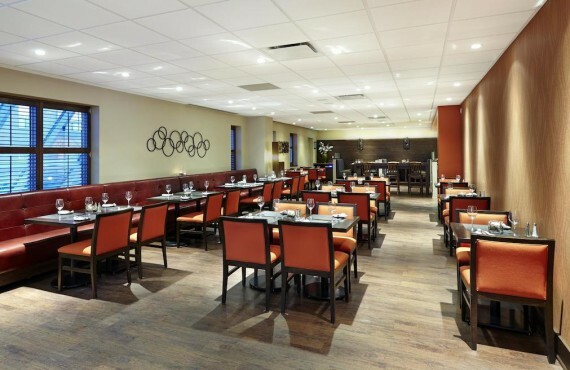 The hotel offers many amenities including an indoor pool, a restaurant and on-site parking. 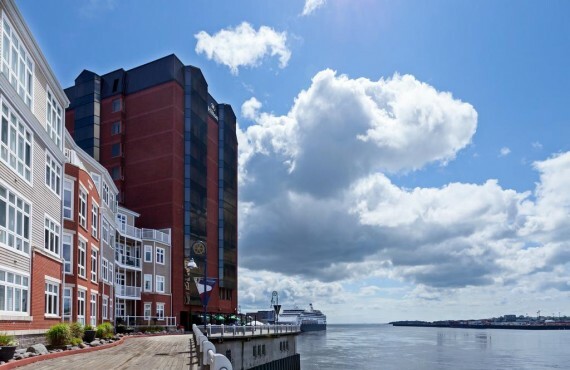 You can leave your car at the hotel and set off on foot to explore the best that downtown Saint John has to offer.